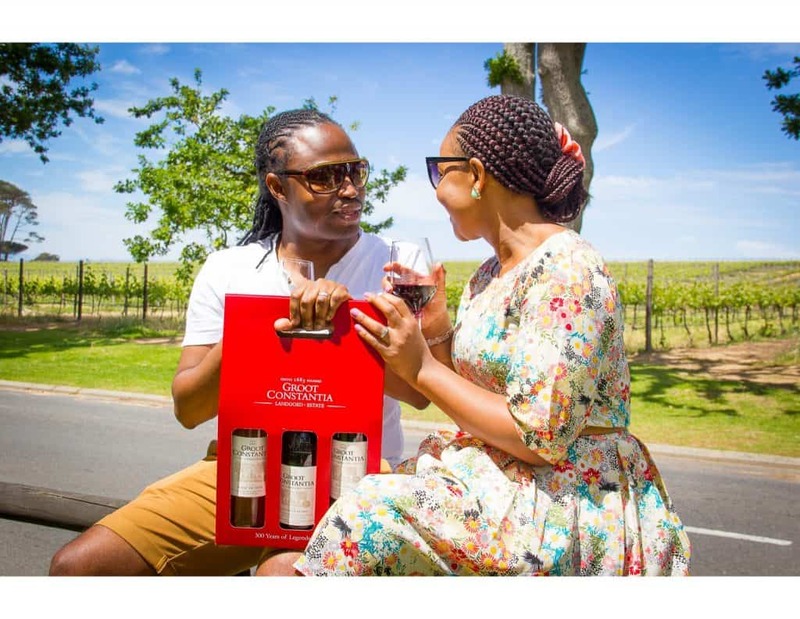 Groot Constantia has launched a unique Visitors Route Experience which follows a specially designed circular route that allows guests to experience each of the estate’s key attractions. 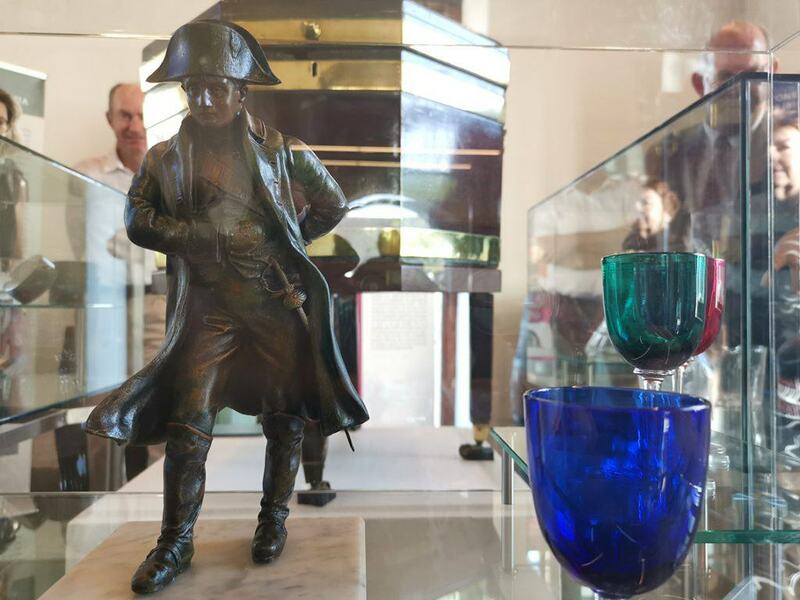 In the past year, Groot Constantia has experienced a significant increase in visitor numbers – in fact the estate achieved the highest percentage growth of all attractions in Cape Town – an accolade which culminated in the launch of this new Visitors Route Experience. The original Manor House at Groot Constantia is the “front door” to the estate and forms the starting point to the Visitors Route Experience. 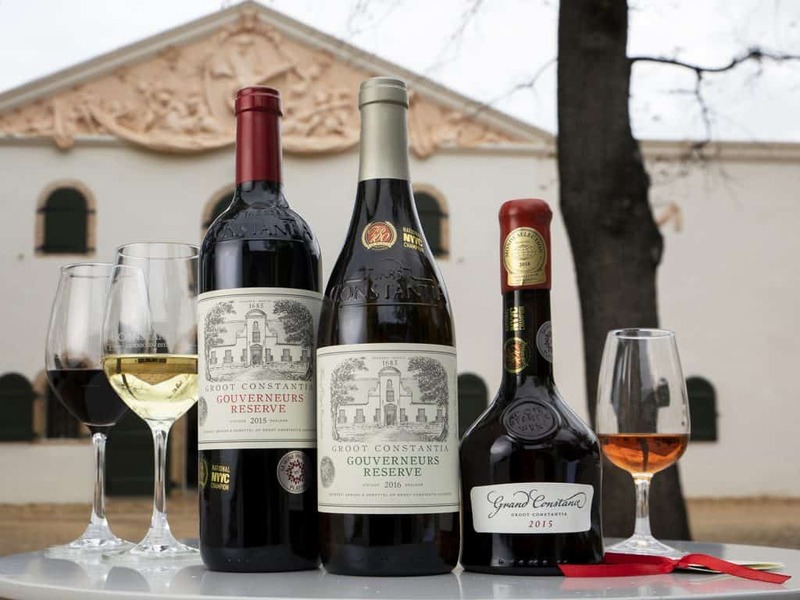 Newton notes that in addition to being able to do a tasting in the Cloete Cellar, the Groot Constantia wines can be purchased in both the Cloete Cellar and modern Production Cellar. 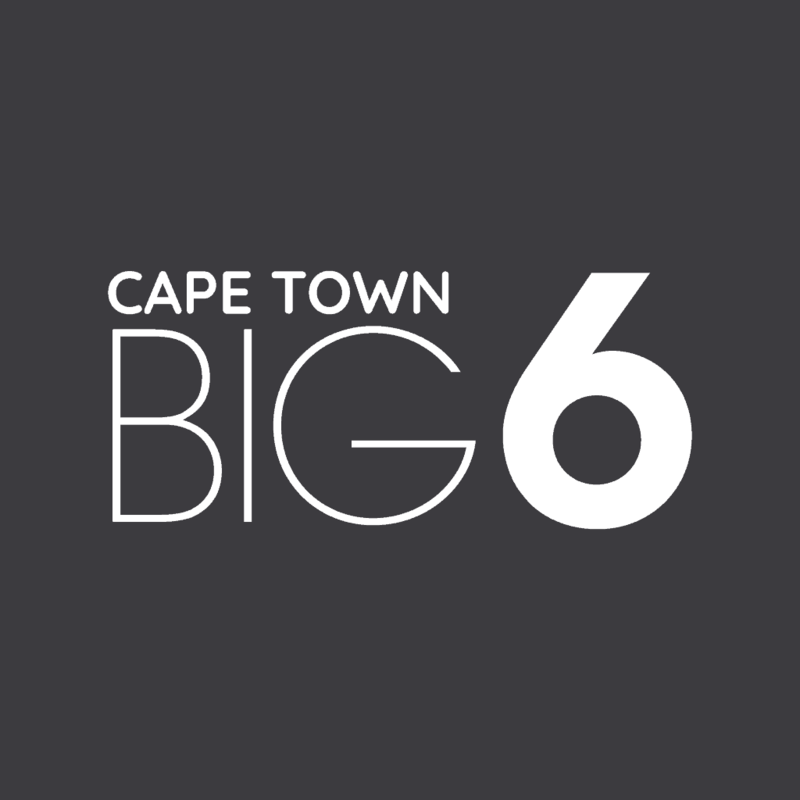 Although pre-booking is not necessary for the Visitors Route Experience, tickets can be pre-purchased from Webtickets (https://www.webtickets.co.za/event.aspx?itemid=1465426753). 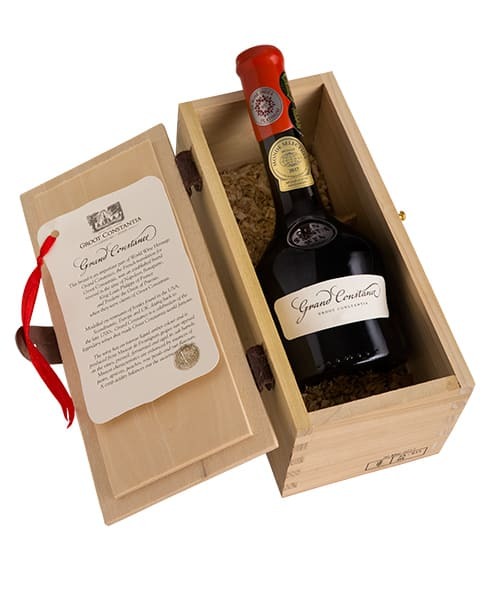 Alternatively just arrive and purchase your ticket directly from Groot Constantia itself on the day. 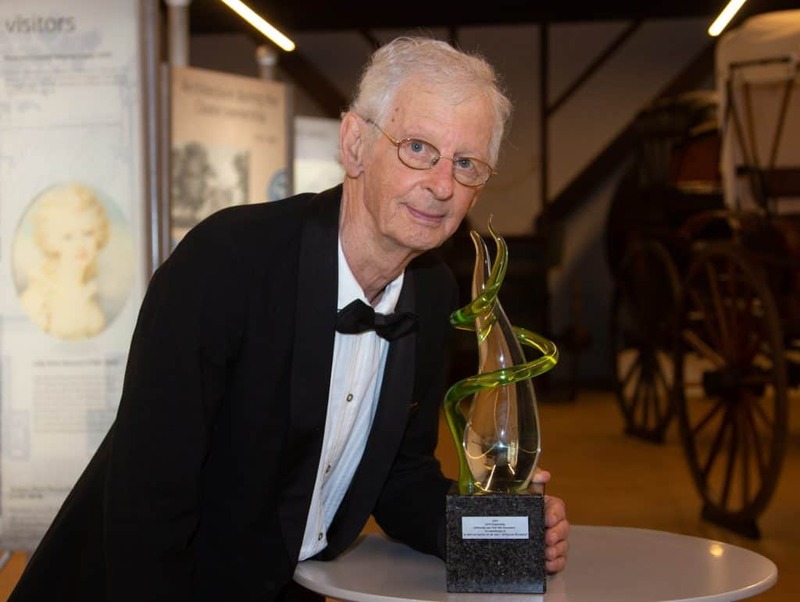 A ticket, which costs R95, provides access to the Manor House& Museum, the Cloete Cellar & Museum, a souvenir Spiegelau crystal wine glass, a wine tasting and two audio walking tours. Groot Constantia are also rolling out other new offerings such as regular Yoga On The Lawn events – with the first one taking place on Sunday 26 March at 08h30, with tickets available from the estate or on webtickets. 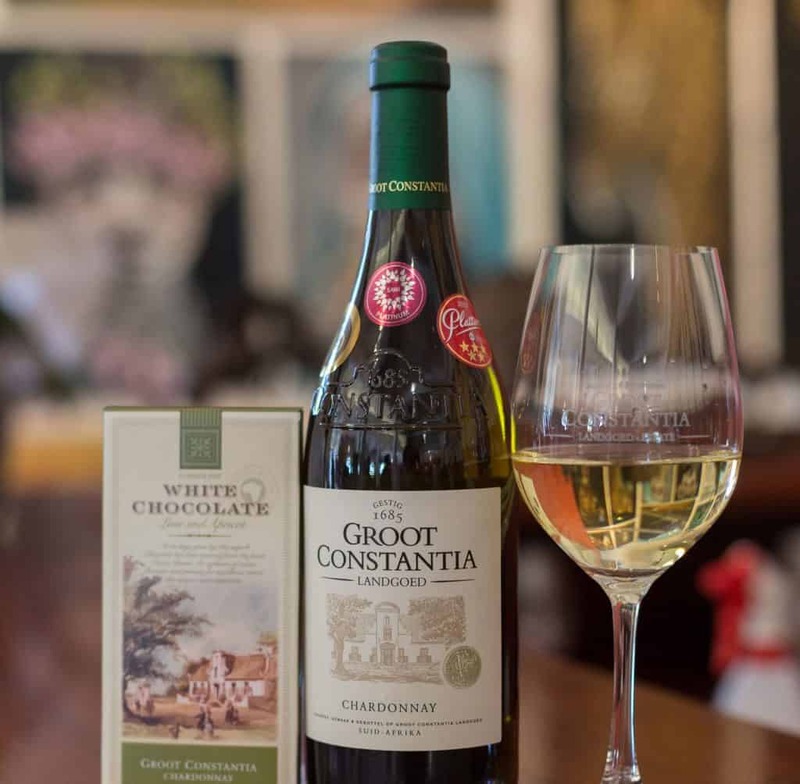 For more information on Groot Constantia visit www.grootconstantia.co.za. 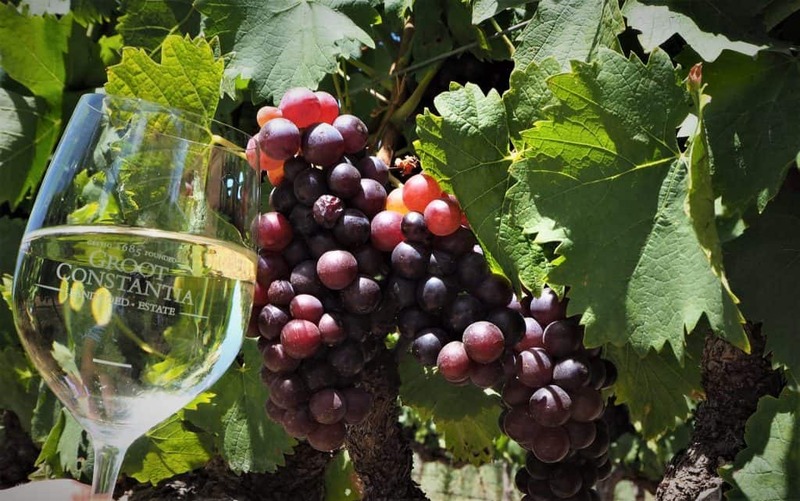 Connect via twitter and facebook and instagram @grootconstantia.